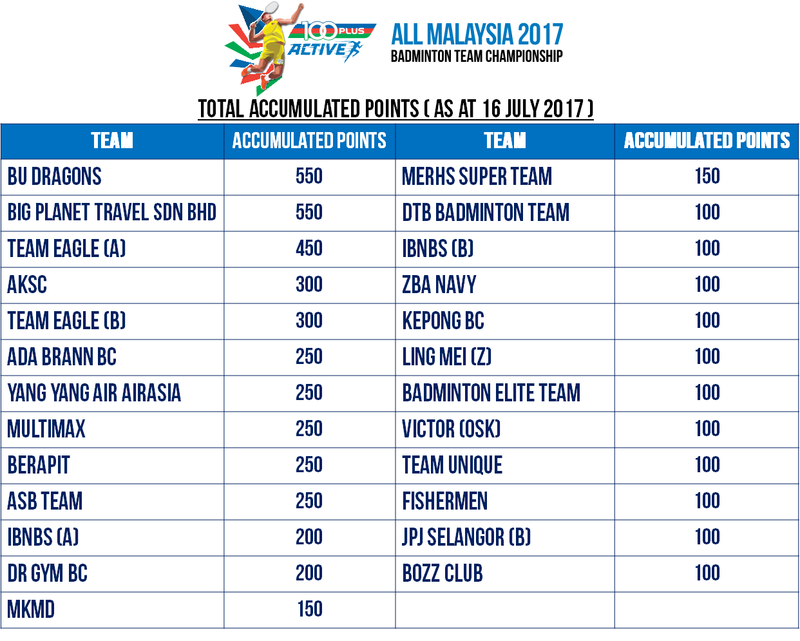 That's a wrap for Circuit 2 of 100PLUS ACTIVE ALL MALAYSIA 2017 Badminton Team Championship! 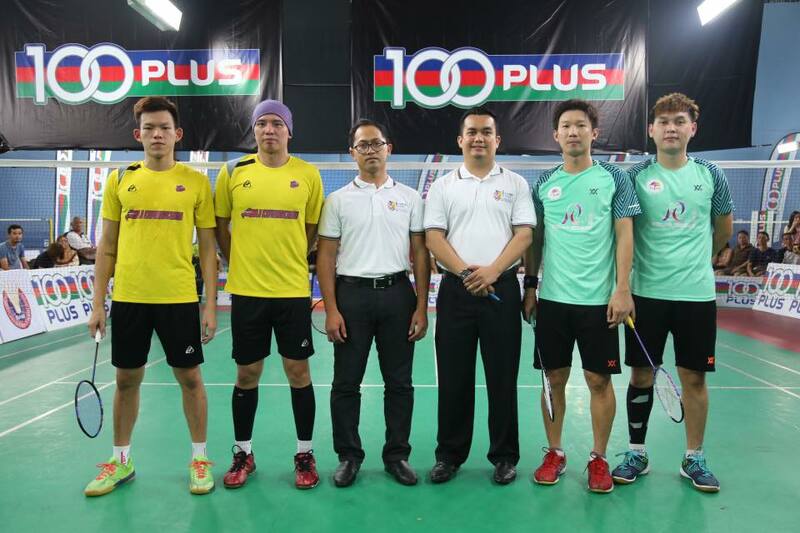 We've got the champion for the stop at 1 Shamelin, Cheras who are BU Dragons. 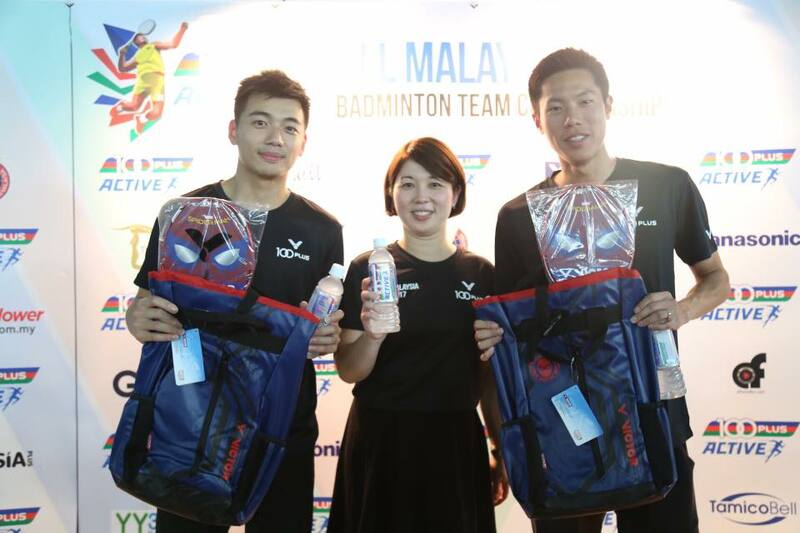 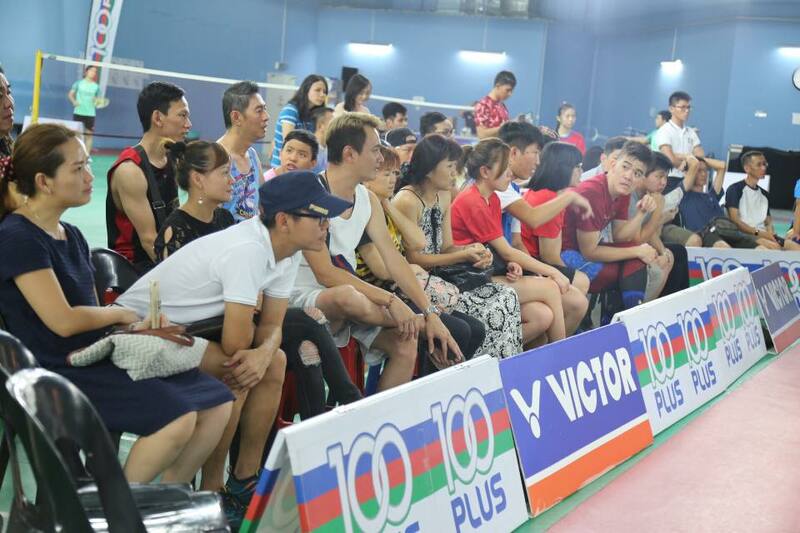 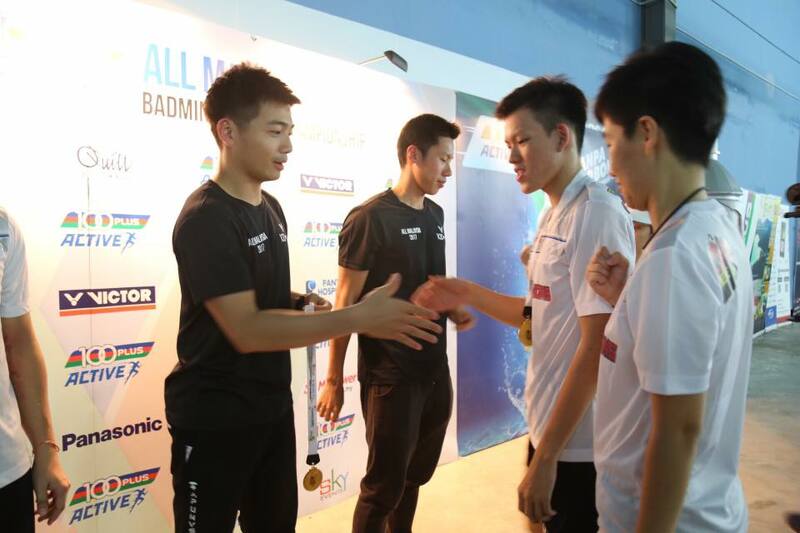 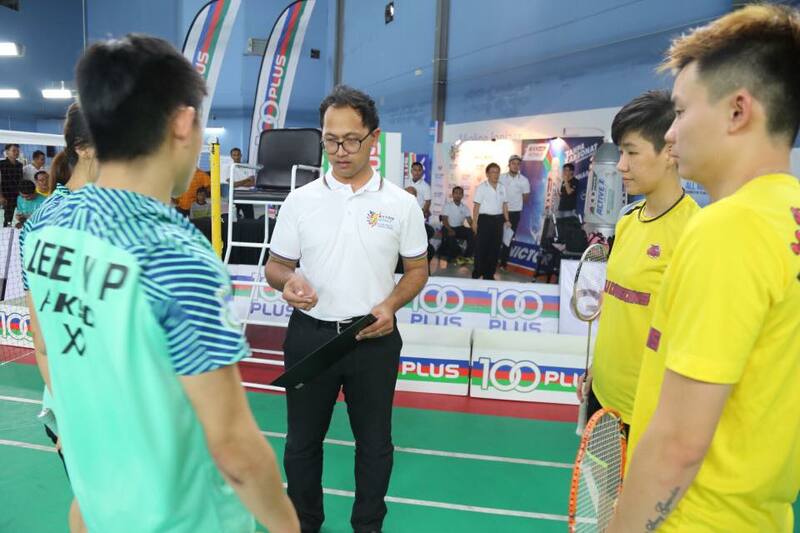 We have our very own Malaysia's Men's Doubles, Goh V Shem and Tan Wee Kiong who were prize presenters on the 16th July 2017. 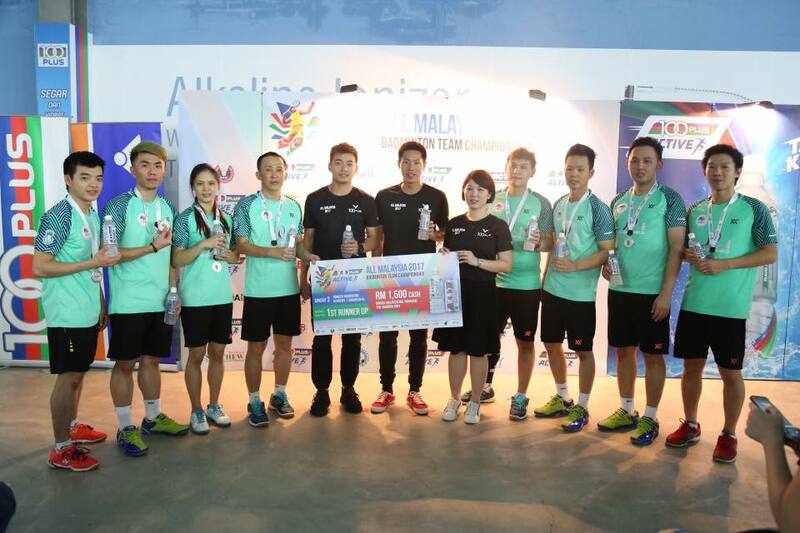 The champion team brought home a cash prize of RM3000, VICTOR merchandises and 400 points in the race to qualify for the Grand Finals on 12th & 13th August 2017 at Quill City Mall Kuala Lumpur. 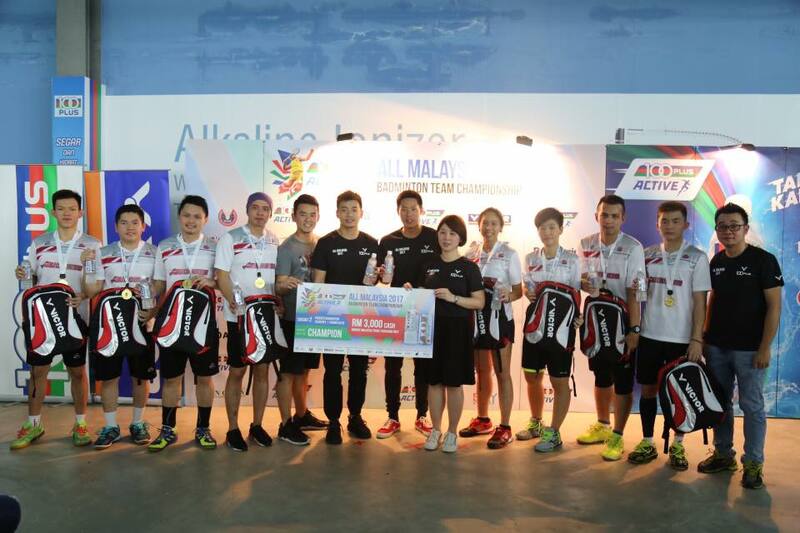 Runner-up: AKSC who managed to bag RM1,500 worth of cash and earned themselves 300 points for the Grand Finals.